Find out the alluring colors of Sweety Aura series. The newly launched series has been hot selling ever since its on the shelf. 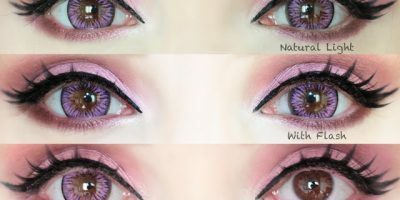 The lenses are known to stay natural against every eye color. They are ideal for every day use when you want to change your eye color for a pleasing impact yet want to avoid drama.